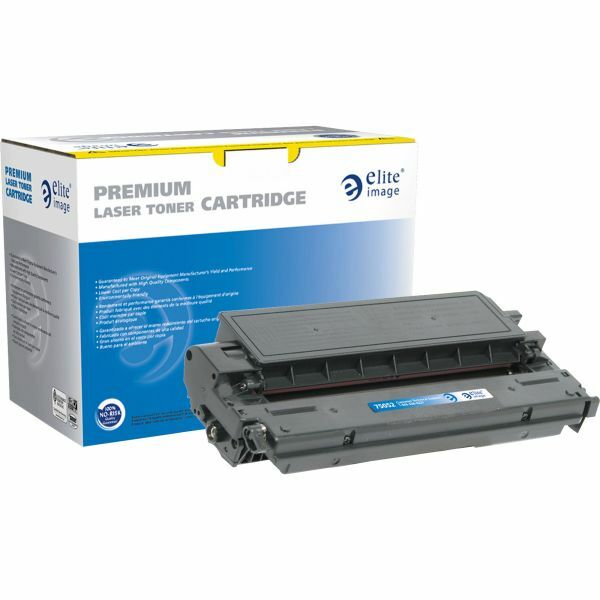 Elite Image Remanufactured Toner Cartridge - Alternative for Canon (E40) - Toner cartridge is designed for use with Canon PC 300, 400, 550, 720, 730, 740, 760, 770, 790, 860, 880, 920, 950 and 980. 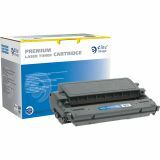 Made with new aftermarket components, it provides crisp, sharp text and graphics and ultra fine resolution. Cartridge yields 4,000 pages. Elite Image is ISO certified.